Bicicletas Fixie Hay 24 productos. 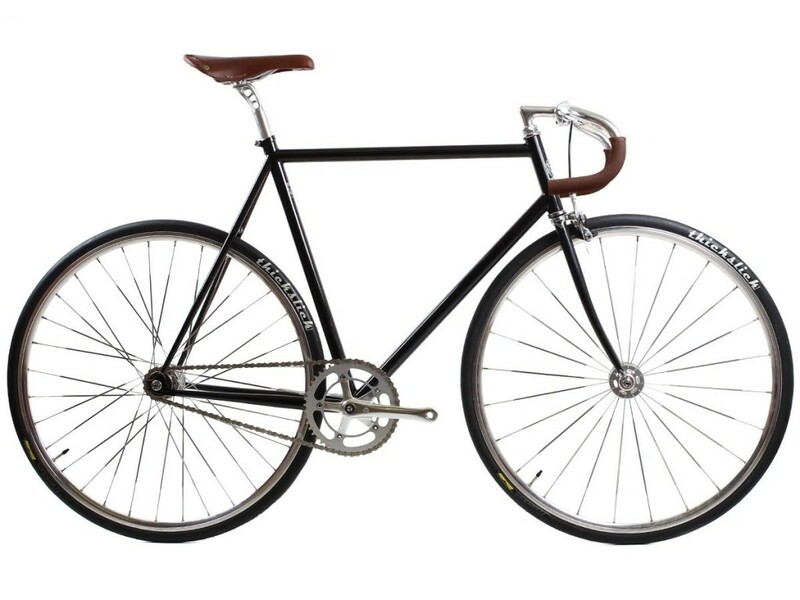 Disponible en Fixie o Single Speed. 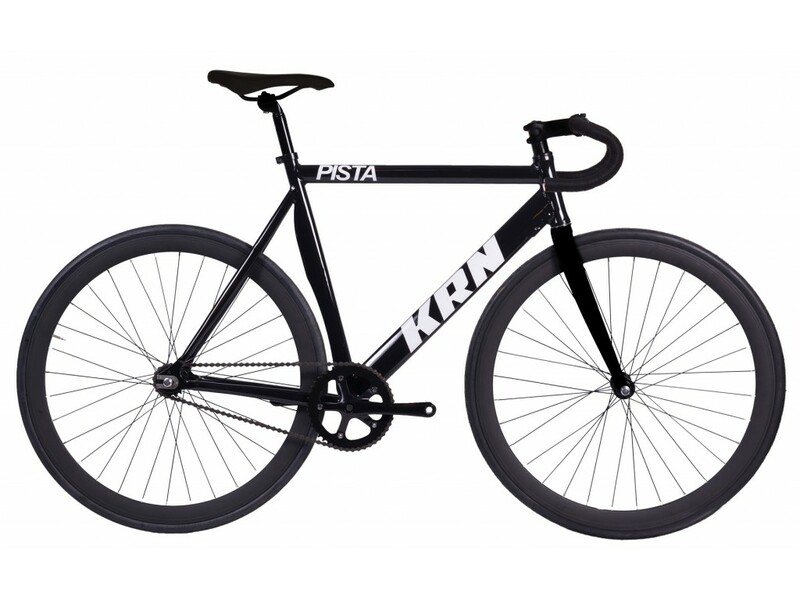 Disponible en Fixie o Single Speed.